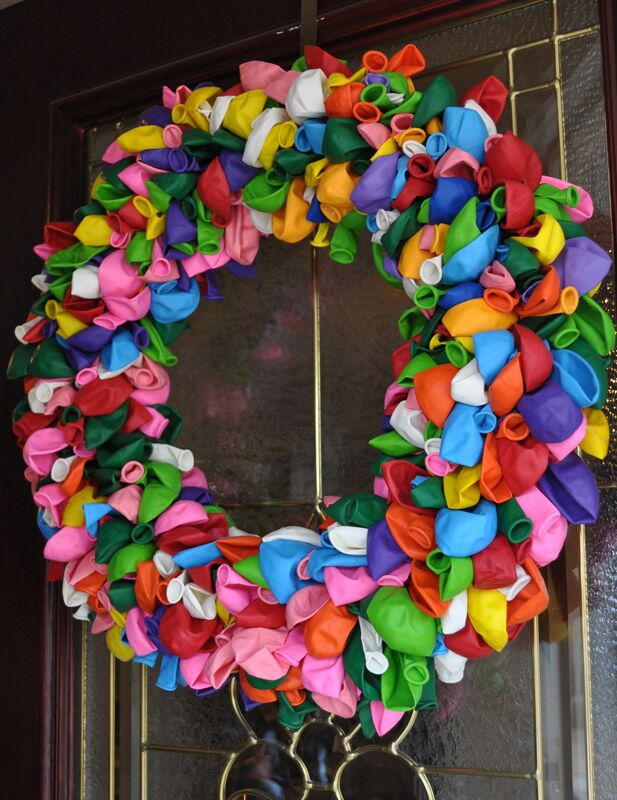 Deck up the entrance door or intensify home interior by colorful balloon wreath. 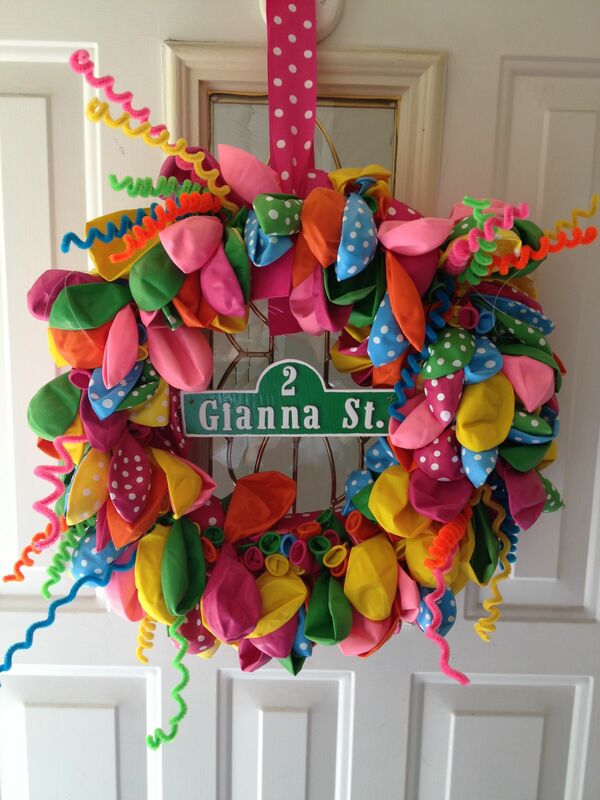 Use it as your party décor and make your guests spellbound. 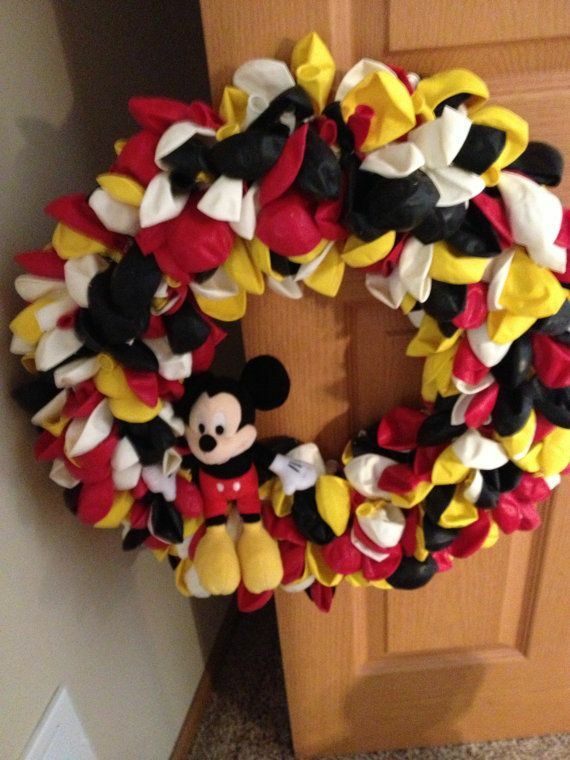 You can embellish it with a bow or use any Disney character to enhance its grace. 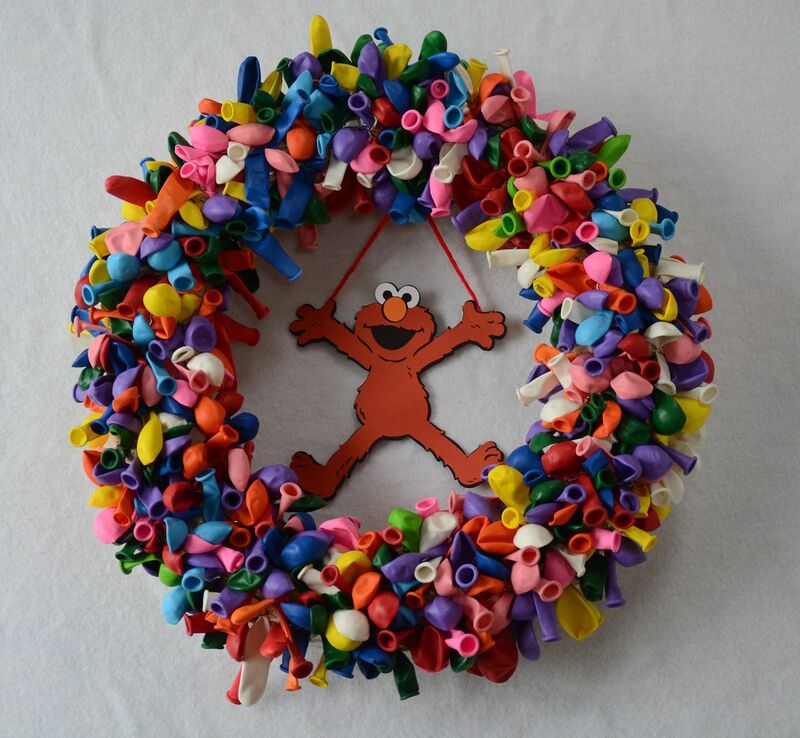 Show your creative skills and decorate these wreaths in various ways. 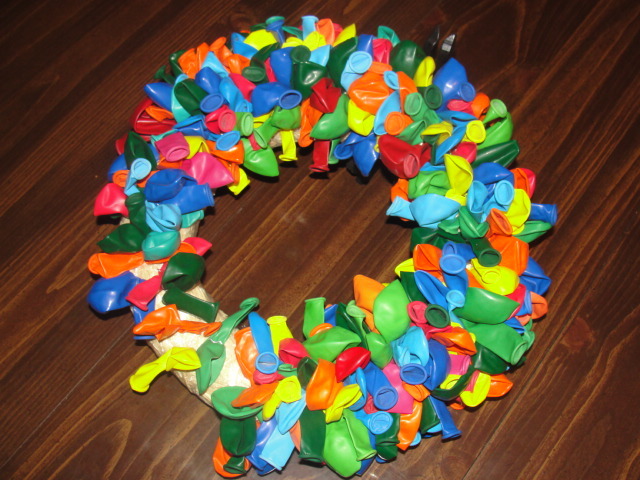 The medium sized water balloons are required to make this alluring wreath; you can use ribbons, curlicues or soft toy to make it appealing. The easy and beautiful DIY looks lovely and enhances the grace of wall and door. Make different cartoon characters on a piece of paper and decorate wreath using these colorful cartoons. Are you planning for a weekend party? Well, this decorative accessory is a must have the option to intensify the look. 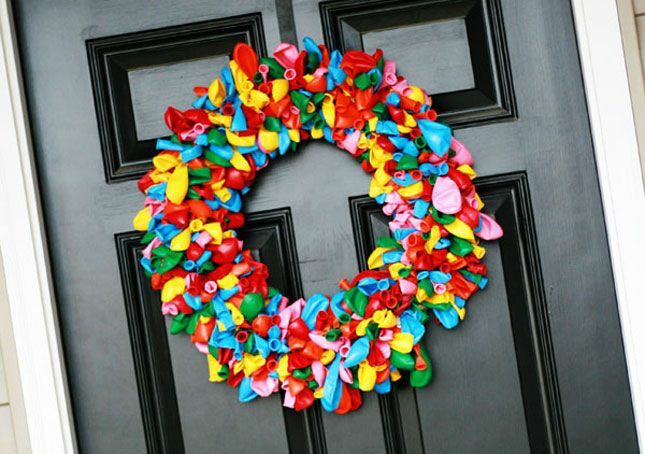 Give a new look to the main gate of your home with colorful wreath; you can use balloons of the same color or match to the wall color. 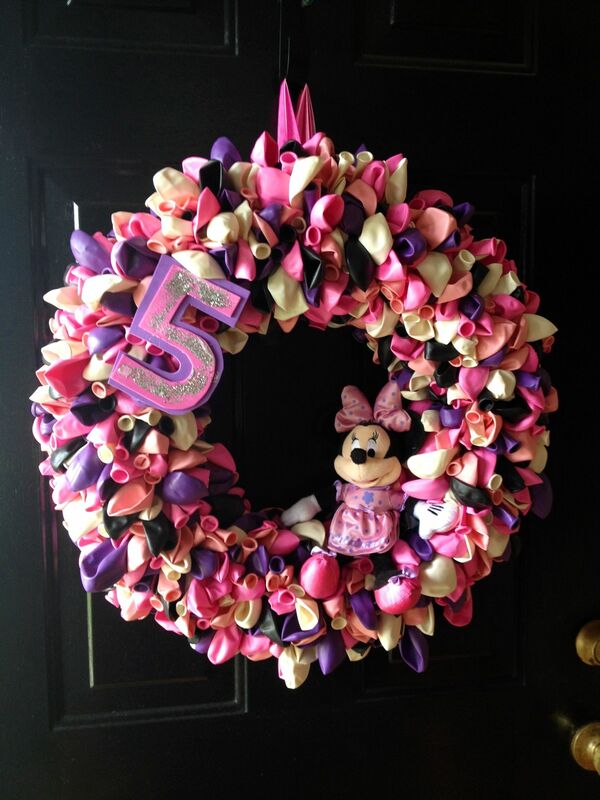 Use round metal rod frame to place balloons in a series, embellish it with ribbons and your wreath is ready for use. 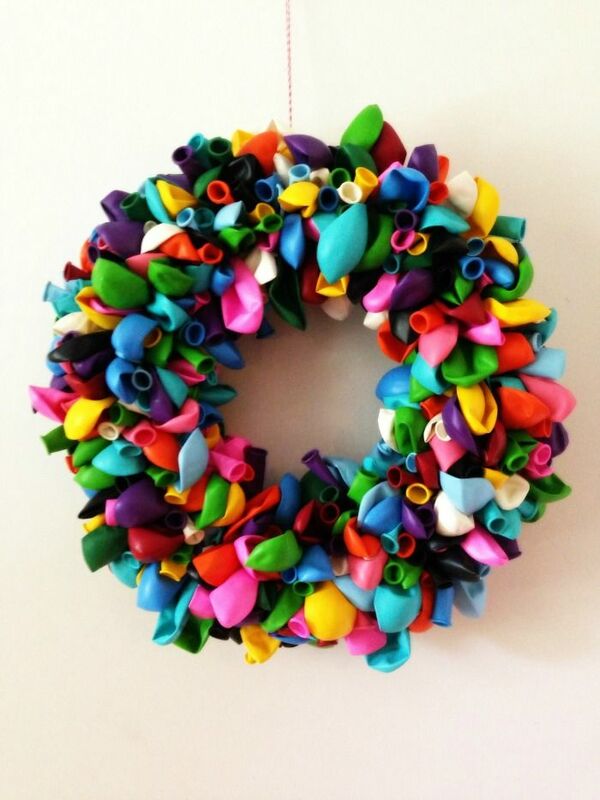 Decorate your home with a pretty and charming wreath and make your guest spellbound with its mesmerizing appearance. 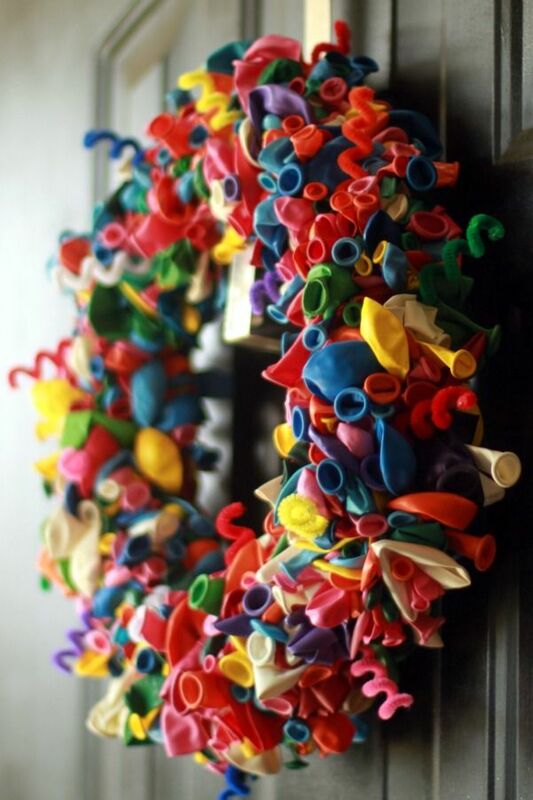 Enjoy and make this fun handcraft in your spare time and you are ready for festive home decoration. 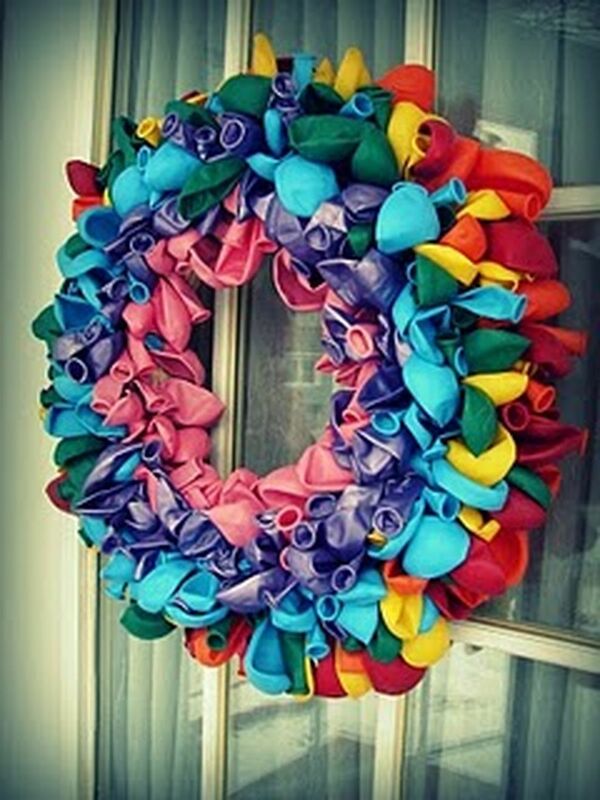 Use colorful balloons in a pattern to make this wreath; this easy DIY completes in a couple of days. 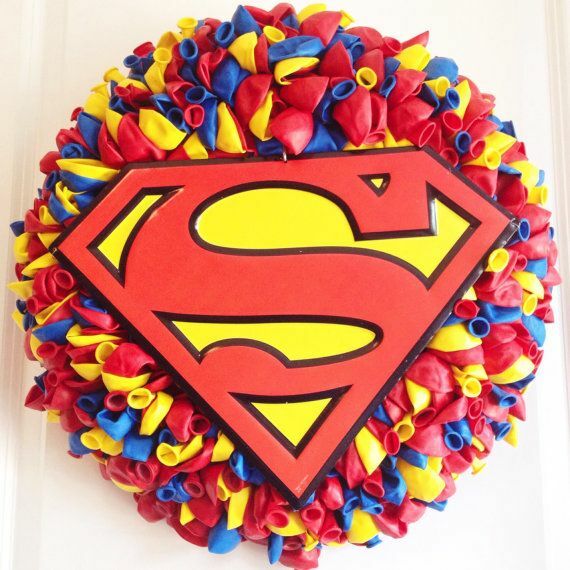 You can use star appliqué to make it attractive. 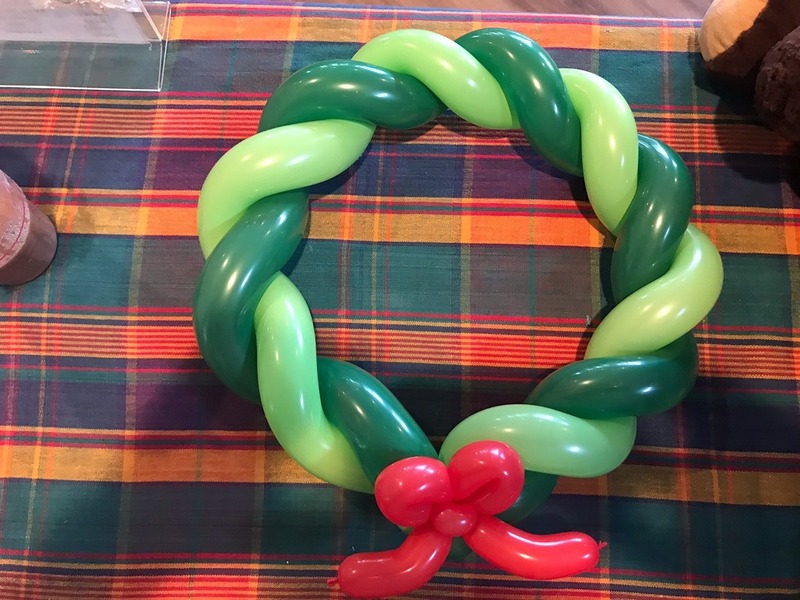 How to Make a Balloon Wreath? Follow the instructions step by step and do this DIY easily. Make sure to follow the directions carefully and do this project efficiently.